Presonus users were kind of hoping for some tricky new hardware or Studio One 3.0, but they’re happy anyway. 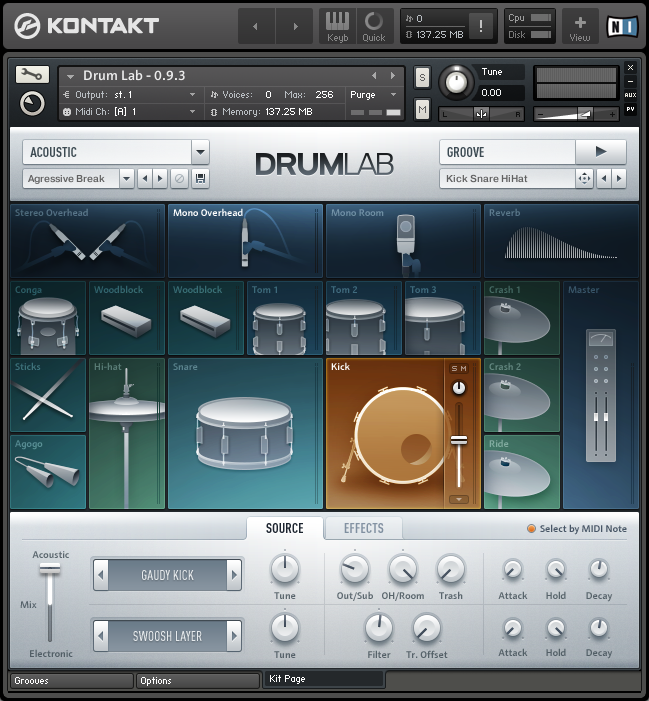 The Goldilocks of drum samples packs. Not too much acoustic, just enough electronic… pass the porridge. 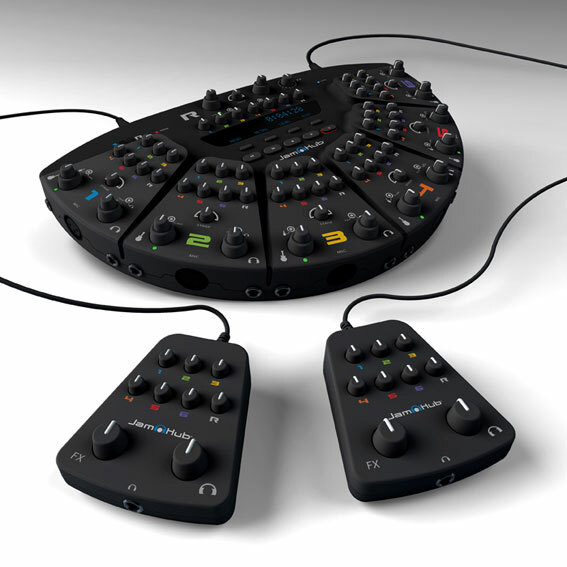 Actually you can rehearse AND record with the JamHub/Tracker MT16 system. Clever! Want a taste of Reason? 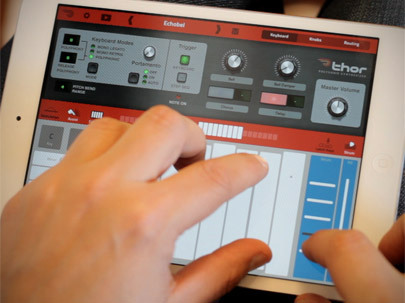 Propellerhead is promoting Thor for iPad as a handy tool for existing Reason users, but it is a stand-alone synth too with Audiobus support.